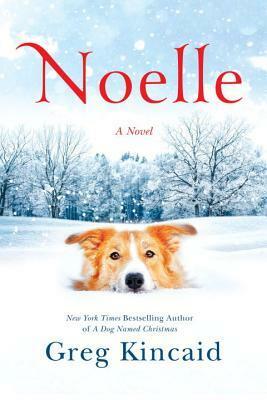 This entry was posted on Thursday, December 28, 2017 and is filed under Blogging for Books,Book Review,Christmas,Dogs,Drama,Family,Fiction,Greg Kincaid,Holiday,Noelle. You can follow any responses to this entry through the RSS 2.0. You can leave a response. I'm so glad you found a Christmas book to keep that Christmas cheer going for you. This one looks so cute! It was a really fun one! Happy Holidays to you and your family!